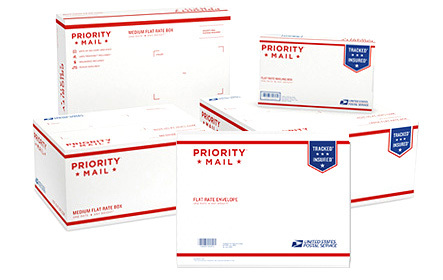 To get your products to you in the fastest, most economical and reliable way possible, we ship via USPS Priority Mail. That means your order is insured and trackable and most domestic deliveries will arrive 1-3 business days after shipping. If you need your order quicker, just contact us and we’ll do what we can to expedite.